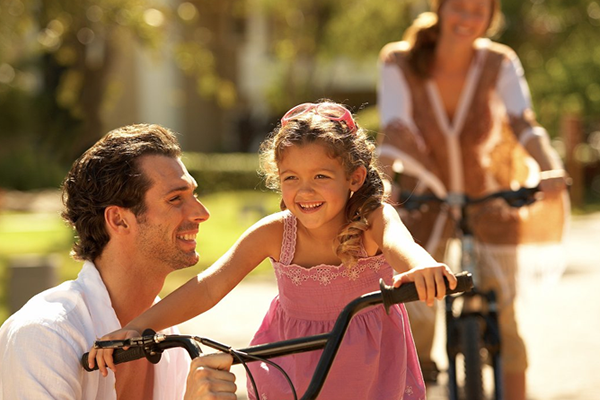 Bob’s Modern Homes has been assisting families in achieving their dream of home ownership since 1964. This family owned and operated company based in Gaylord, MI is led by Robert Temple. 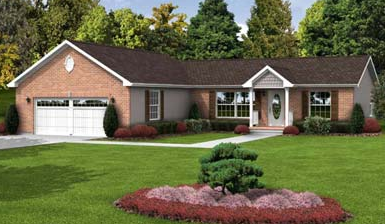 Bob’s Modern Homes is an exclusive retailer of Fairmont Homes, LLC. 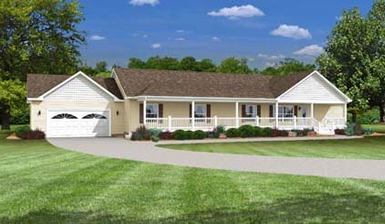 which produces State Code Modular Homes, HUD Manufactured Sectional Homes and Single Wide Homes. Fairmont Homes, LLC. 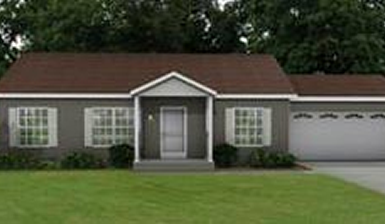 uses brand name building materials which include: Trane 95% High Efficient Furnaces, Pella Windows, IKO Cambridge Architectural Shingles, Whirlpool Appliances, Congoleum Flooring, Formica Countertops and MORE! Attention to detail in the kitchen has made Fairmont Homes the leader in kitchen cabinetry and design. Hardwood Cabinets, Hidden Hinges, Dove Tail drawers and Drawers over Doors are a few of the features that make Fairmont Homes a Solid Northern Manufacturer. Bob’s Modern Homes has also achieved industry accolades for their outstanding attention to customer service during and especially after the delivery of the home to the retail customers improved site. 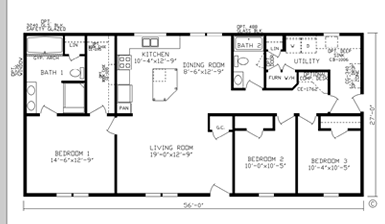 They have the team in place to assist each customer with every aspect of the home building process. 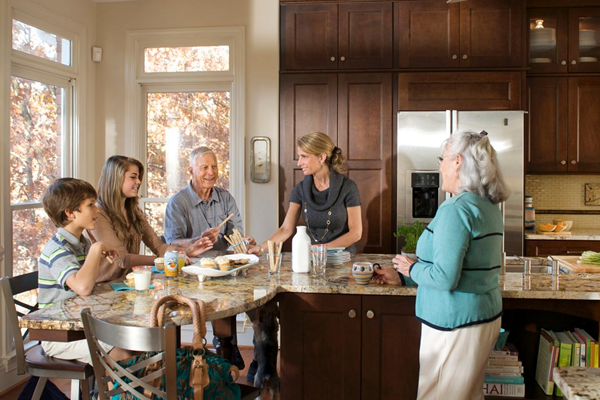 A solid reputation built over five decades of customer satisfaction has built Bob’s Modern Homes. Come see us!